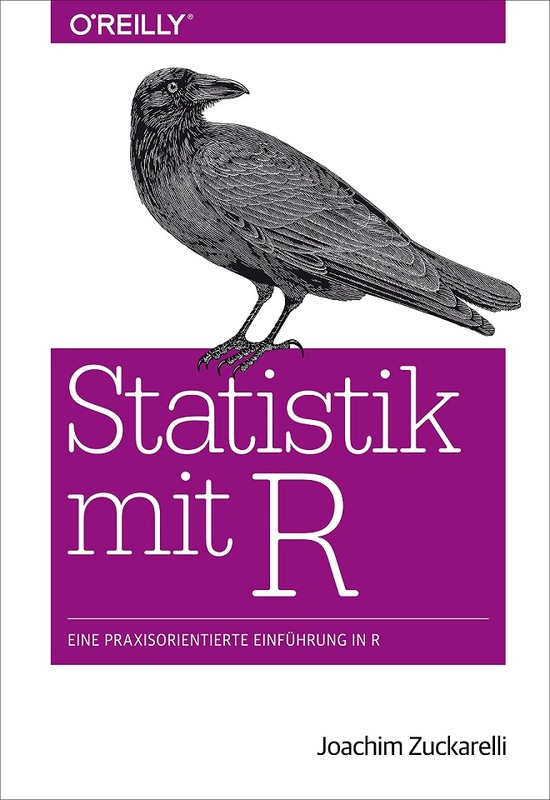 About two months ago, the German online magazine 'Informatik Aktuell' asked me to write an introductory article on R. And so I did. It's now only a few days ago that the article was published. It focuses on key concepts of the R language and provides an overview of R's eco system. 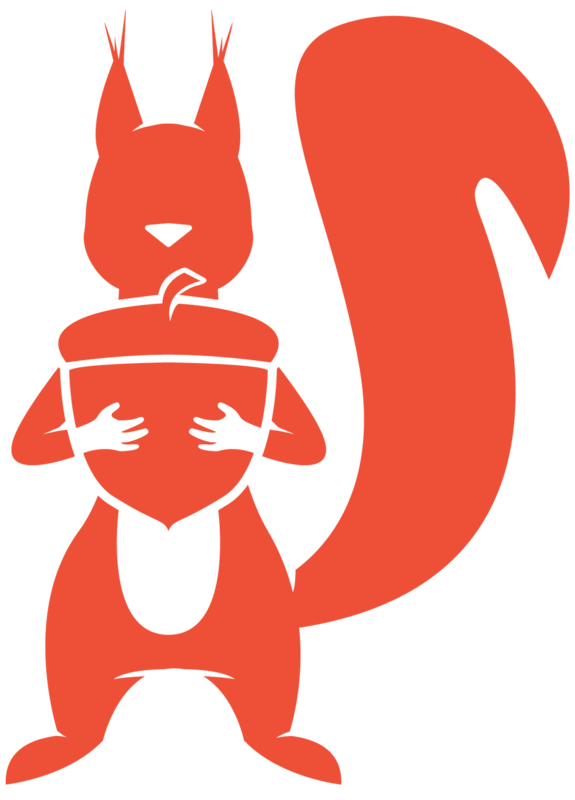 Given the space constraints it does not discuss more advanced topics like environments or package developments. Read the full article here (in German): https://www.informatik-aktuell.de/entwicklung/programmiersprachen/was-ist-r.html. 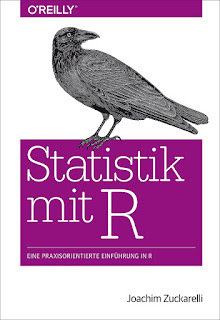 Everyone who wants to read a more comprehensive introduction to R in German should try my book "Statistik mit R" (O'Reilly).